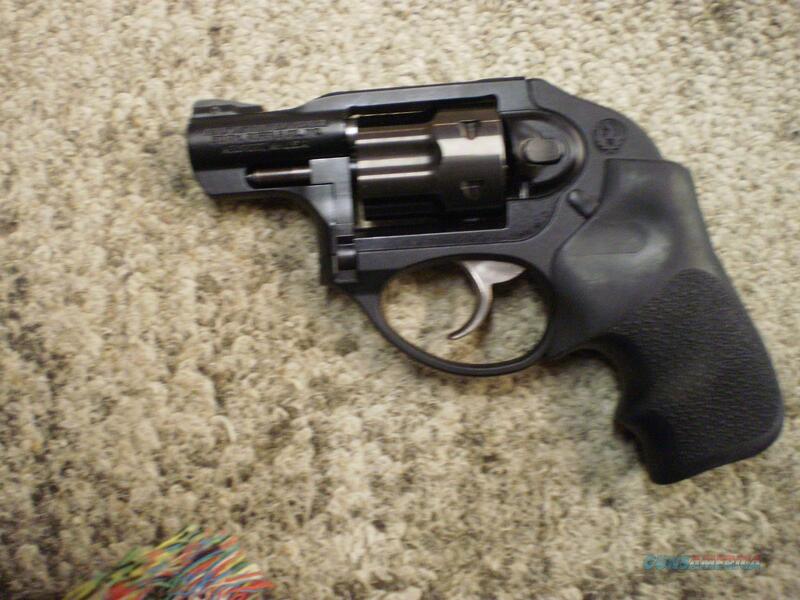 Description: NICE USED RUGER LCR CHAMBERED IN 22 MAGNUM. COMES WITH ORIGINAL BOX AND PAPERS. 2" BARREL. Located near the shores of beautiful Lake Michigan with over 18 years experience. New, used, consignments and special orders. Large supply of reloading components in shotgun, rifle and pistol. All prices shown reflect a 3% cash discount. M-F 8AM - 6PM Sat 8AM - 12PM Eastern Returns must be authorized. Buyer pays all shipping. For quickest response call the shop direct at (231) 830-9585. Shipping rates are for the CONUS.